The ESRC fund The Open Accessible Summaries In Language Studies (OASIS) initiative. Wherever possible, each resource within our Research Portal will be linked to accessible summaries of the research underpinning the principles of the pedagogy, held on OASIS. 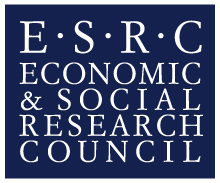 We also gratefully acknowledge funding from an ESRC Impact Acceleration Award via the University of York. Digital Creativity Labs are creating digital games that make learning grammar more fun. The first games are in French and Spanish. With additional funding from DfE we are adding more grammatical features, adapting it for German, and building an intuitive interface for teachers. The games will be freely available. The British Academy fund IRIS (Instruments for Research Into Second Languages). 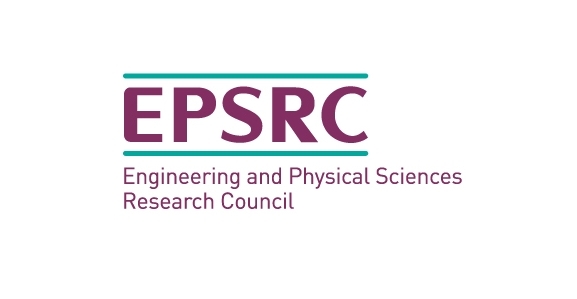 Wherever possible, each resource within our resource portal islinked to any original research materials held on IRIS, such as questionnaires about intended uptake at GCSE, tests of vocabulary, grammar and phonics, and teaching activities. 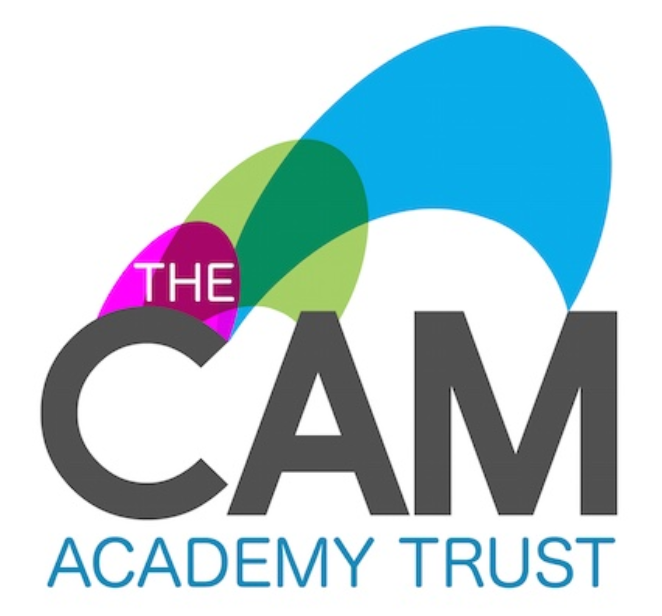 Through their Teaching School Alliance, CATSA (Cambridge Area Teaching Schools Alliance), and working as part of a larger network of teacher school alliances CTSN (Cambridgeshire Teaching Schools Network) the Cam Academy Trust in involved in many CPD initiatives, including the leadership of one of the national Maths Hubs, several TSST courses, two large-scale SSIF projects, Leadership and Continuing Professional Development programmes and school-to-school support.